Williamstown restaurants, cafes, diners, taverns, natural foods. 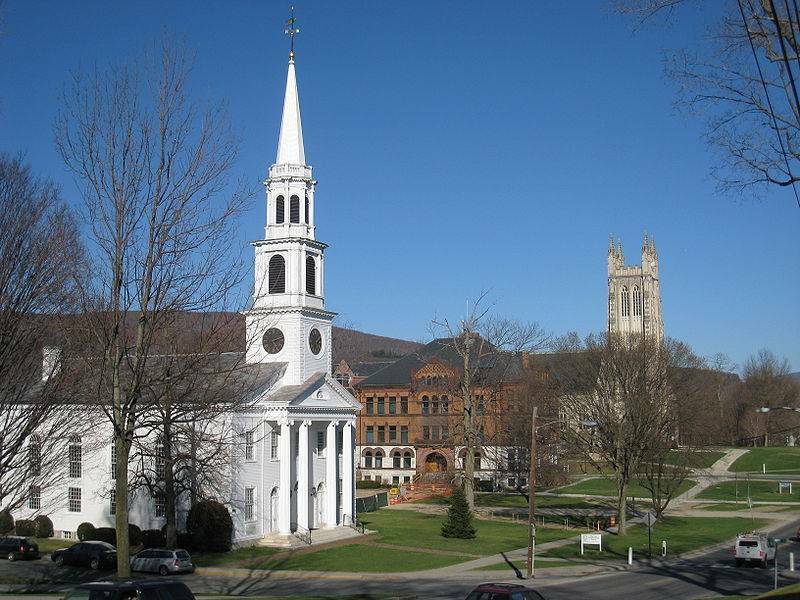 The restaurant scene in Williamstown is varied and vibrant, as one would expect in a town that is home to the highly regarded academic and cultural institutions, Williams College, Clark Art Institute, Williastown Theatre Festival, and the Williams College Museum of Art. These are the places where residents and visitors to Williamstown go to eat lunch and dinner, or to just gather with friends for drinks, snacks or dessert. All these Williamstown restaurants and cafes are close to Clark Art, Williams College, and the Williamstown Theatre Festival, and not too far from MASS MoCA and all the other arts and cultural attractions in the Berkshires.